Another week, another Friday Night Fight, and… another batch of awesome fan art! For the first time, we’re honoring one of our fan artists with a second selection for Fan Art Friday! So far we’ve strived to select each artist only once, but since he made the first fan art following the announcement of Ms. Fortune’s new design, we had to select him. Remember, you can always submit your own fan art to us directly by sending it to fanart@revergelabs.com. 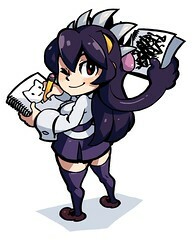 This portrait of Filia by Pixiv’s Nama is positively adorable! 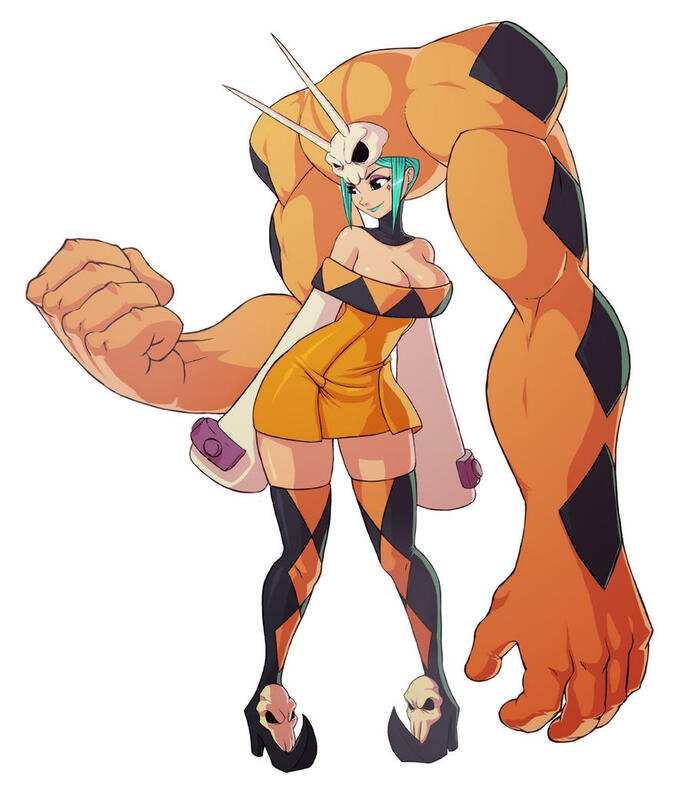 The color and shading on this Cerebella fan art by KoiDrake are really nice. 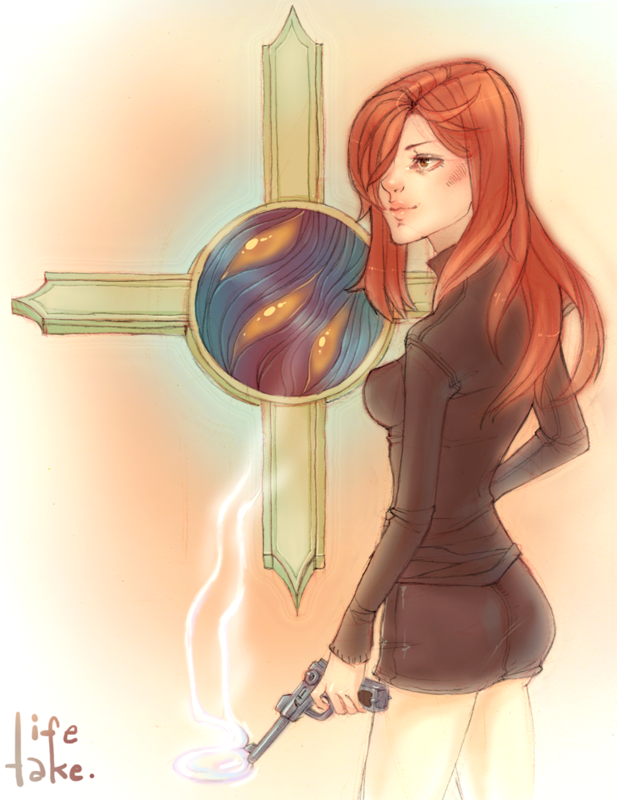 We really liked this elegant painting of Parasoul by Life-take. For the first time, a fan artist is getting a second contribution up on Fan Art Friday! Fukai Ryosuke really outdid himself with the quality of this Ms. Fortune fan art, but also the speed. It was done within hours of her announcement! WOW! That Ms. Fortune is amazing <3333. More hype for her upcoming gameplay! 10 out of 10 for all of them! That Ms.Fortune is amazing and that Filia looks very nicely done. Ms Fortune one is awesome! 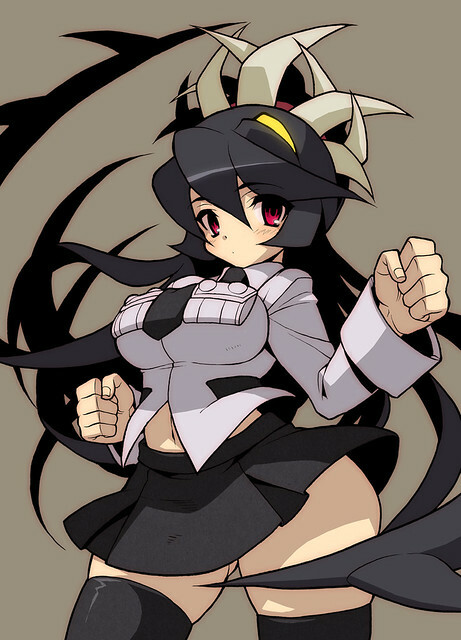 I also like the more anime take on Filia. Love the Filia by Nama. Delicious child-bearing hips.